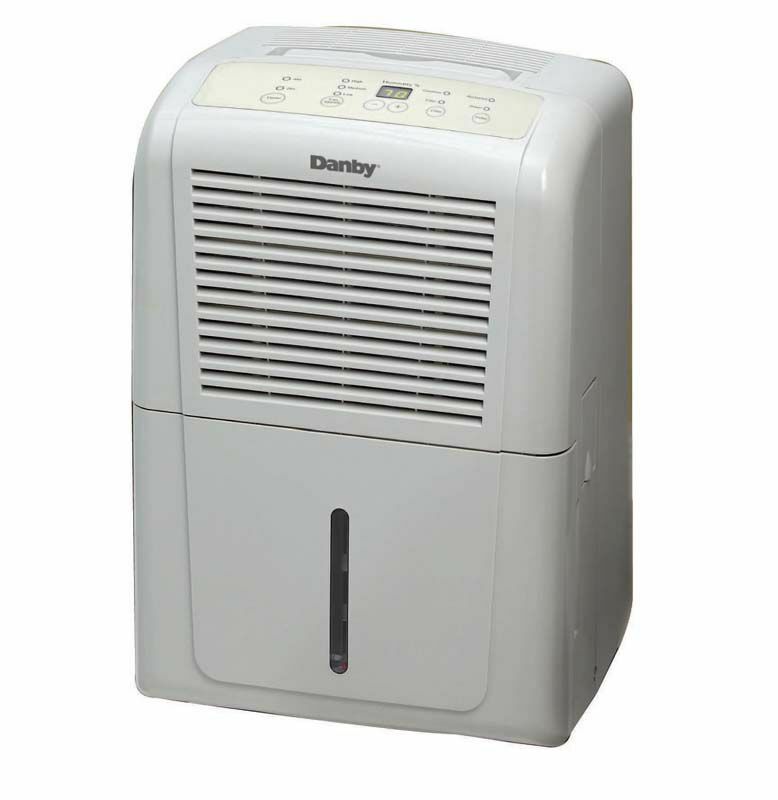 Following receipt of complaints totalling over $2 million in property damage, Chinese manufacturer Gree Corp. was compelled to recall 12 different brands - and multiple sizes - of its dehumidifiers. Apparently, the dehumidifiers had a problem with the degradation of its wiring, leading to the units overheating, shorting out, smoking and/or catching fire - clearly NOT a good situation. This is a rather significant product recall, as it covers more than 2.2 million units that were sold across the United States, and over 50,000 units that were sold in Canada. 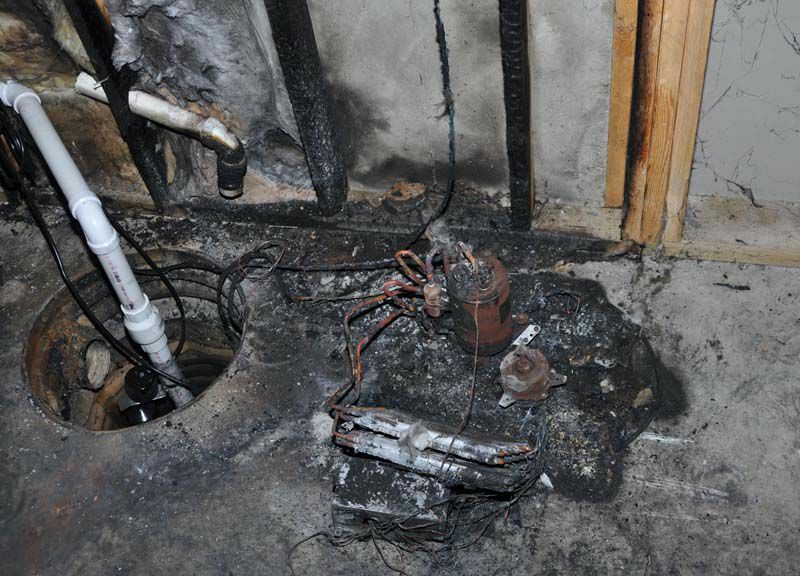 Post a Comment to "Dehumidifiers Recalled After $2 Million in Property Damage Repored,"